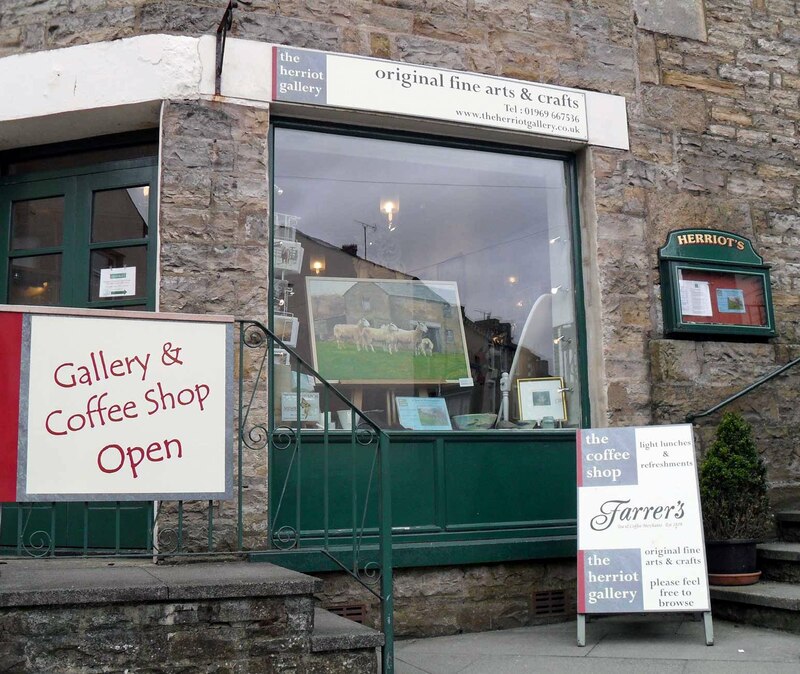 The Herriot Gallery is on the main street of Hawes. The gallery recently hosted my first solo art exhibition entitled A Year in Wensleydale. Follow this link to learn more. 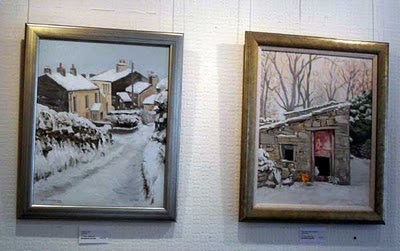 The exhibition finished on May 17. 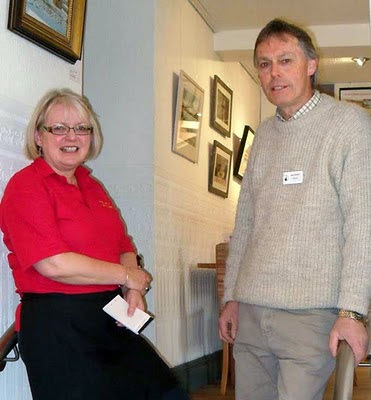 Here I am with gallery proprietor, and fellow artist, Andrea Cooper. A couple of my paintings awaiting a purchaser!